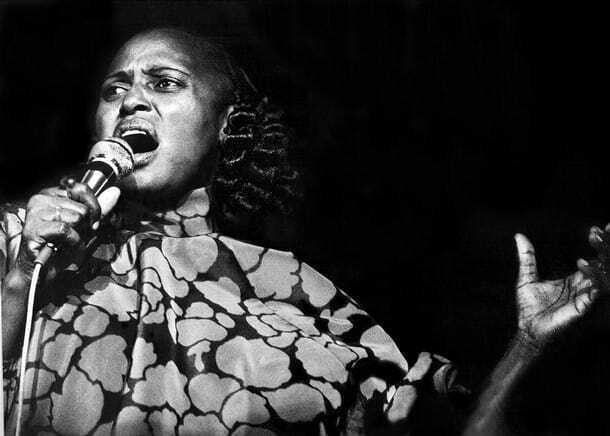 South African songstress Miriam Makeba (pictured) was far more than a singer. 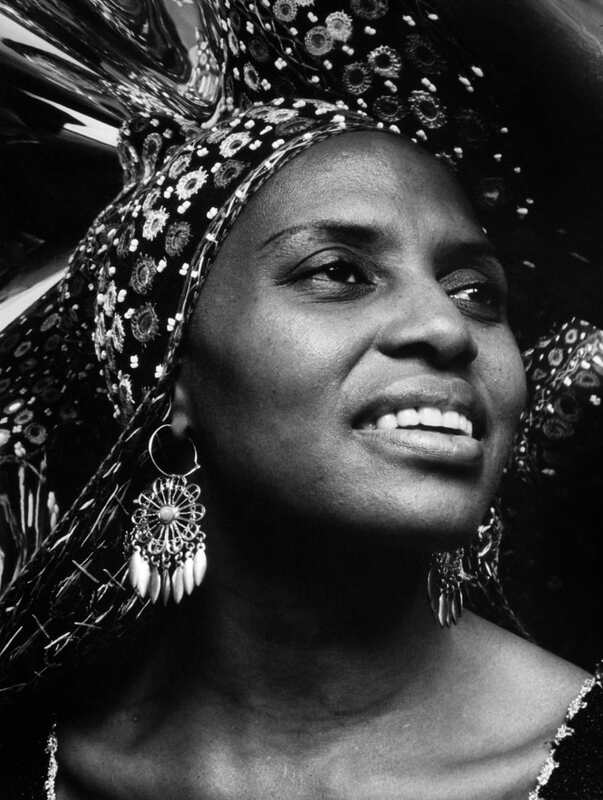 Nicknamed “Mama Africa” and known as the “Empress Of African Song,” Makeba was also a civil rights activist and champion of social change. 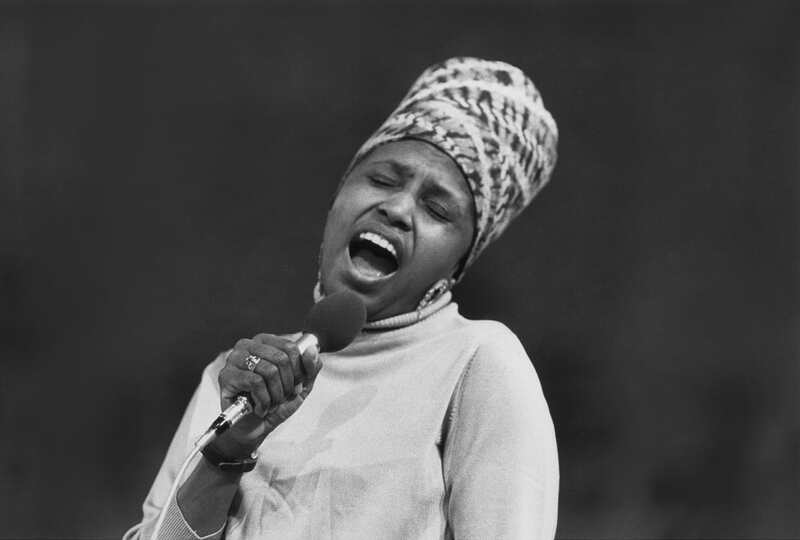 The legendary vocalist was born on this day in 1932. 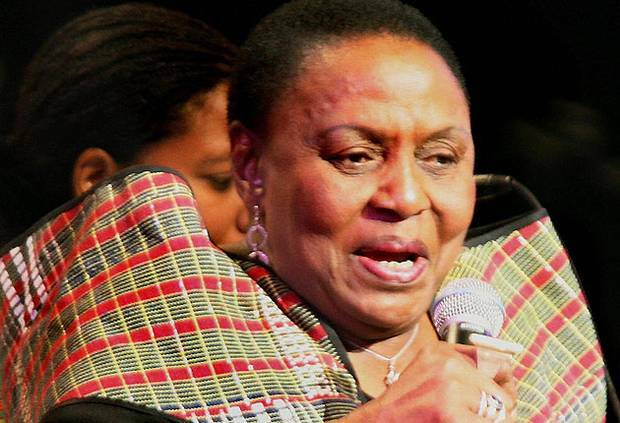 Born Zensi Miriam Makeba in the Prospect Township to a Xhosa Father and Swazi Mother, the singer formed the early stages of her career by way of a girl’s choir. 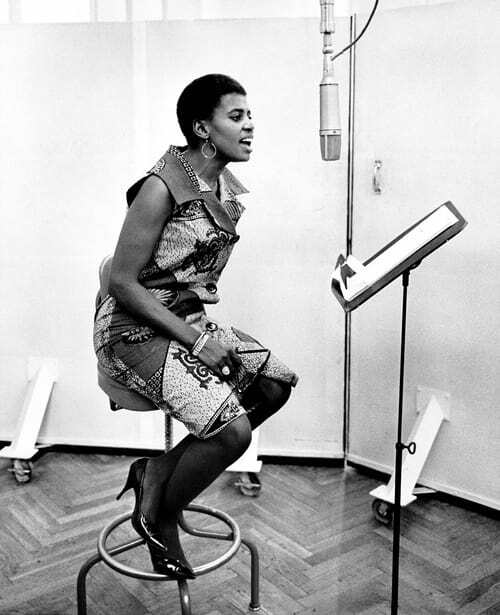 In the 1950s, Makeba received her big break and began her career as a full-time singer. 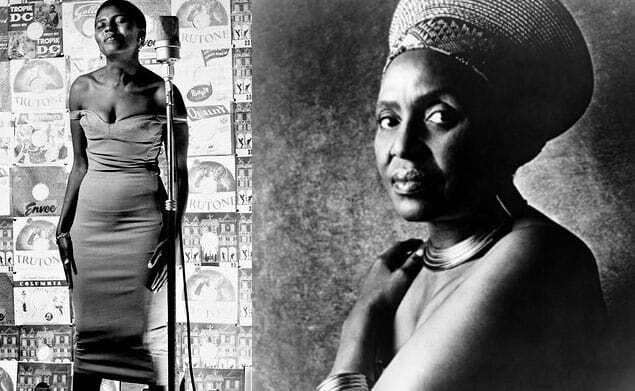 During this rise to fame, Makeba had her only child, the late-Bongi Makeba (pictured below), at age 18 in 1950 with her first husband. 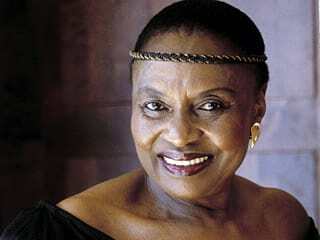 Makeba first starred with the South African jazz band Manhattan Brothers. 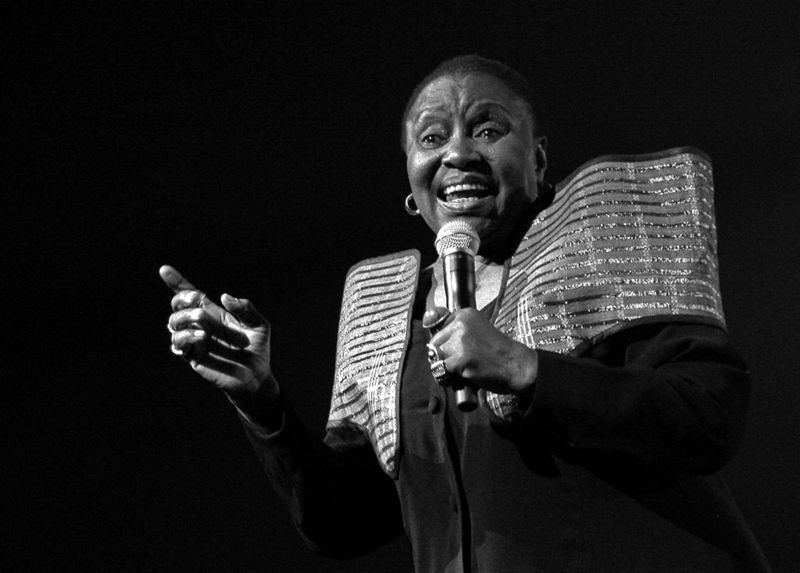 From there, she joined an all-woman group, The Skylarks, which combined jazz and South African melodies. In 1956, her first single “Pata Pata” catapulted her to fame. 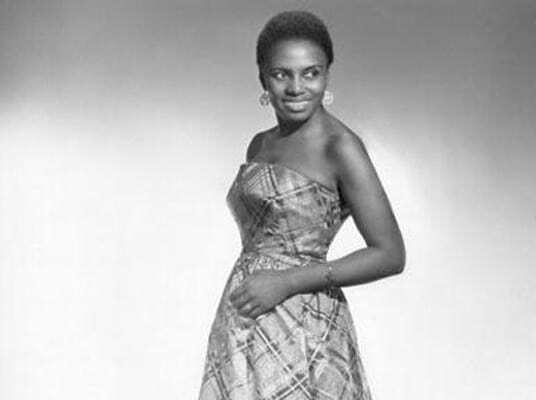 In 1959, Makeba’s global big break happened after she appeared in an anti-Apartheid documentary, “Come Back, Africa,” by filmmaker Lionel Rogosin. 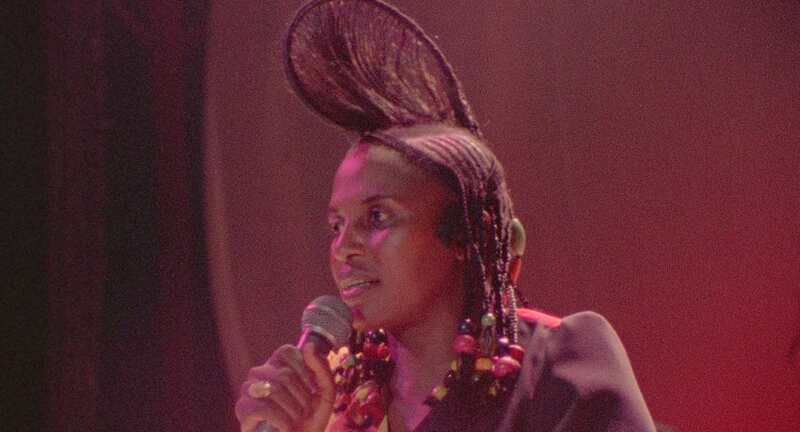 The cameo caught the attention of American viewers, which led to her attending a premiere of the film in Italy. 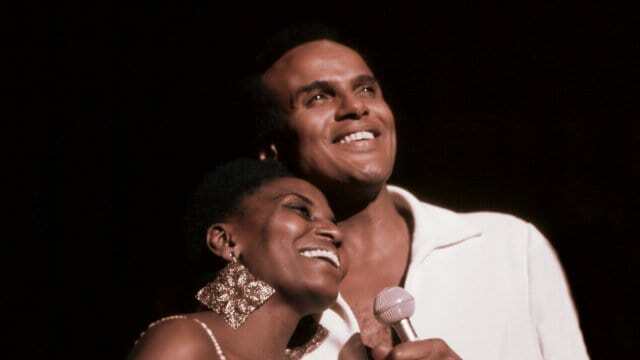 Singer and actor Harry Belafonte met Makeba in London and helped her achieve entry in to the United States. 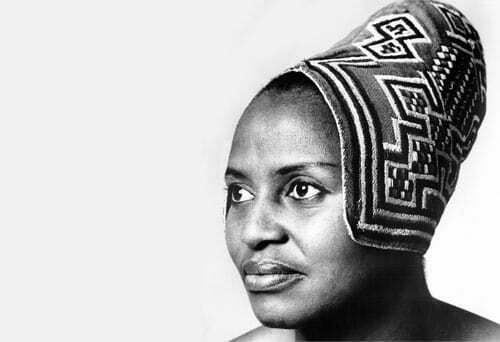 Makeba eventually settled in the States but was subsequently exiled by the South African government, after being denied entry to the country in 1960 to attend her mother’s funeral. 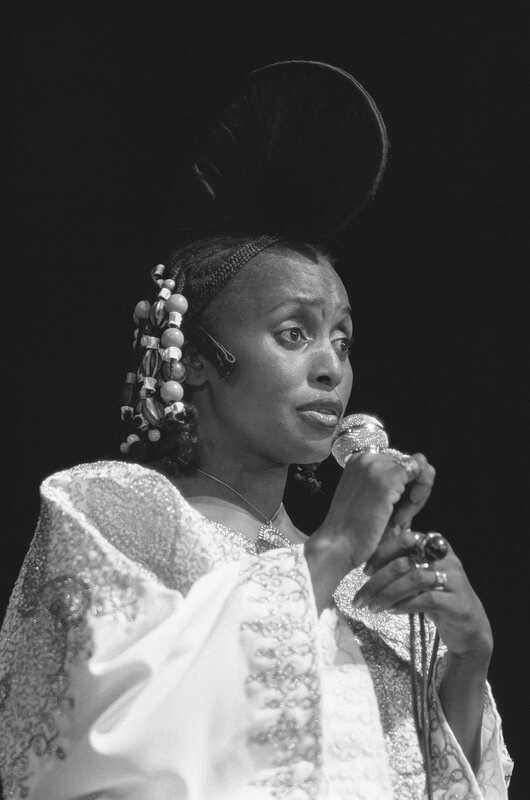 For the next three decades, Makeba lived apart from her country. 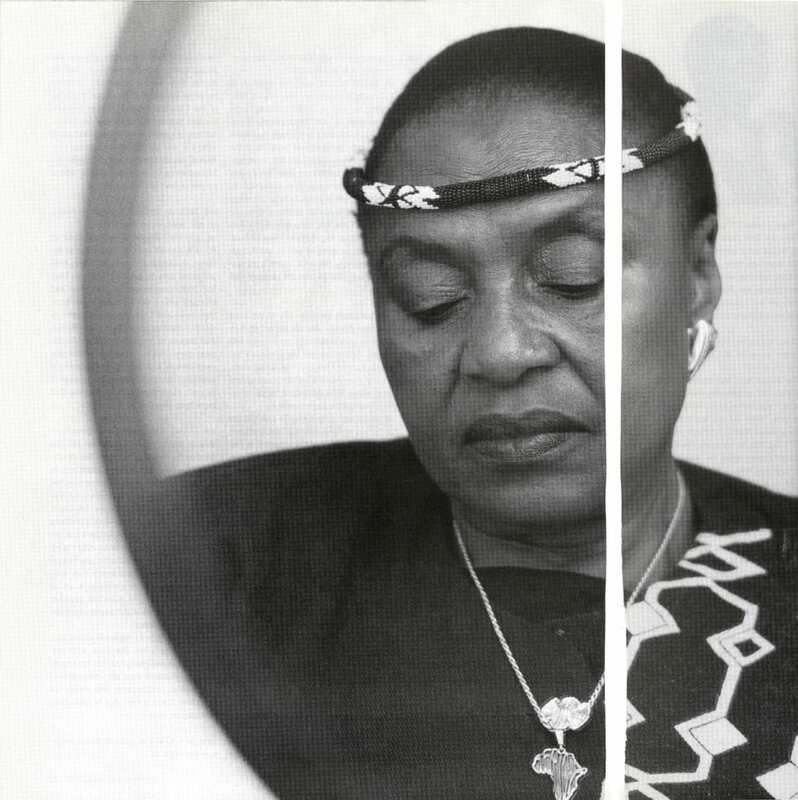 Makeba was extremely popular with American audiences, and she is credited with bringing Xhosa, Zulu, and Swahili songs to Western ears. 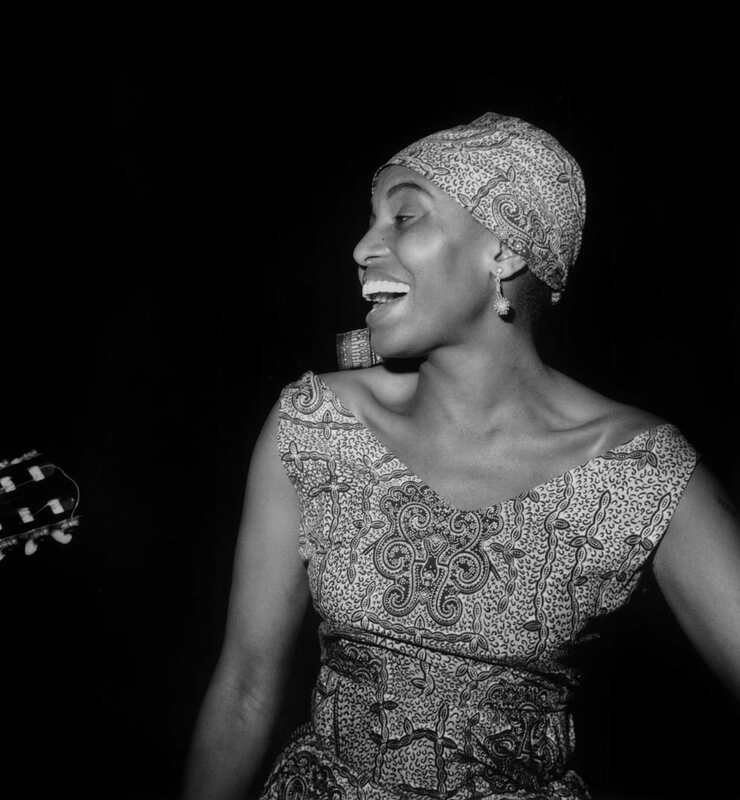 In 1962, she performed at a birthday celebration for President John F. Kennedy. 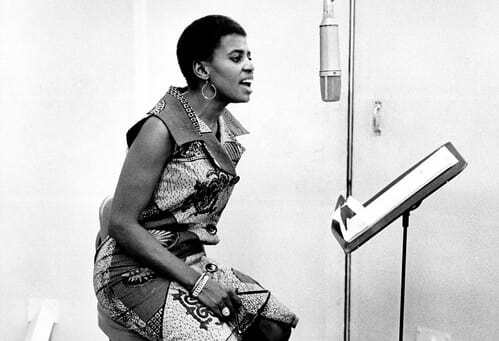 In 1965, she and Belafonte recorded a duet album titled “An Evening With Belafonte & Makeba,” which earned the pair a Grammy for Best Folk Recording in 1966. 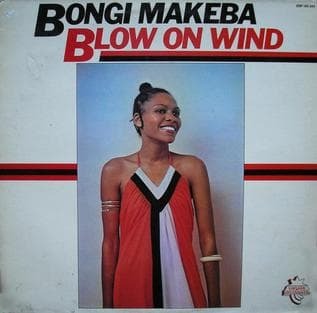 This was also around the time she divorced from Masekela after a brief two-year marriage. 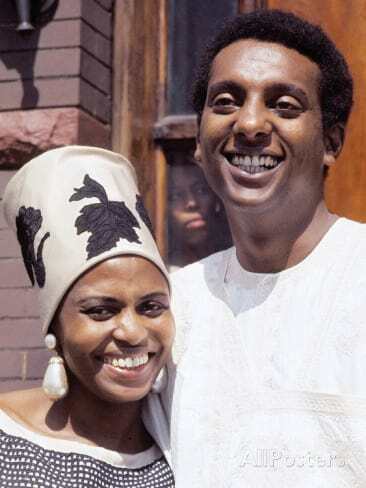 In 1968, she then married civil rights activist Stokely Carmichael, better known as Kwame Ture. 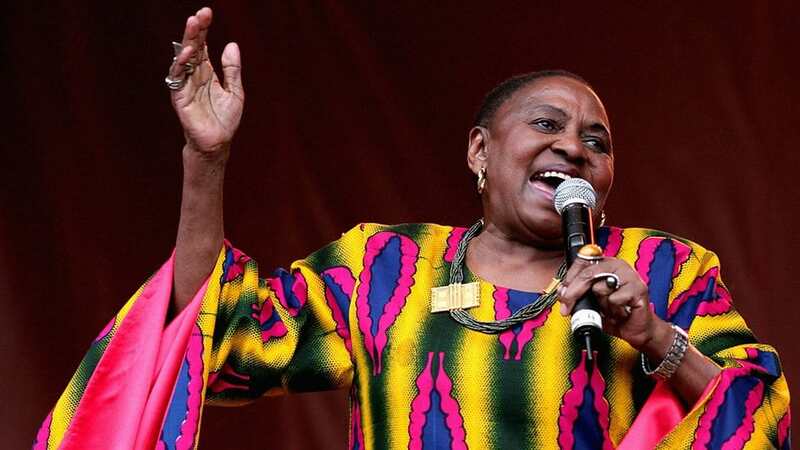 Makeba lived in Guinea for the next 15 years after leaving Ture in 1973. 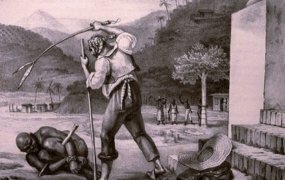 She was elected as the country’s delegate to the United Nations. 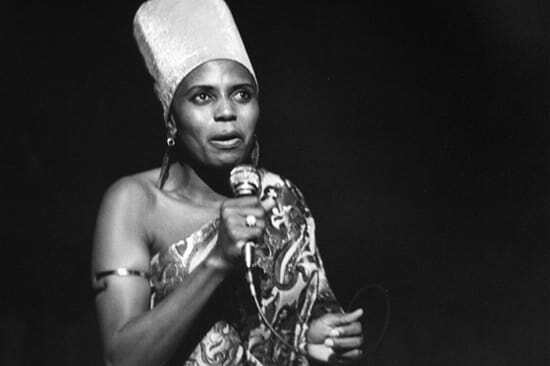 In the 1980s, the fight against Apartheid had become a global cause and Makeba joined with American musician Paul Simon. 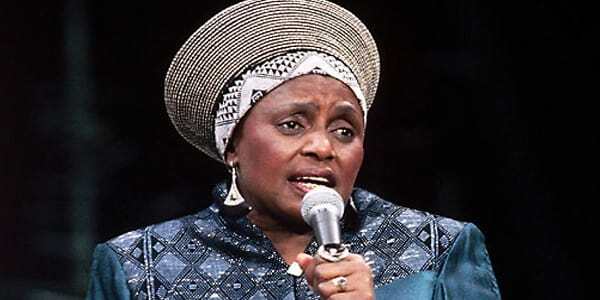 The pair performed together at Simon’s Graceland tour, which put a focus on the racially divisive practice in South Africa. 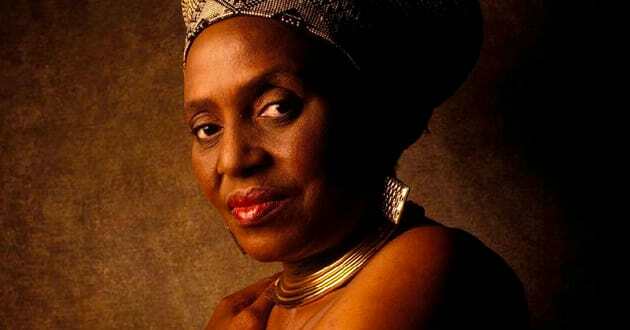 Makeba, urged by anti-Apartheid figurehead and future President Nelson Mandela, Makeba returned to her homeland. 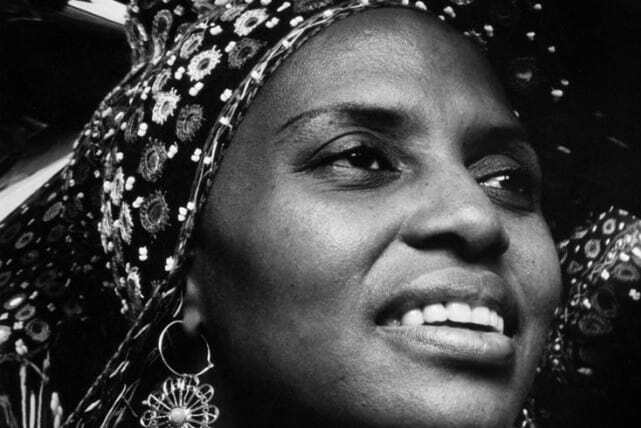 In her later years, Makeba continued recording, performing, and speaking out against injustices. 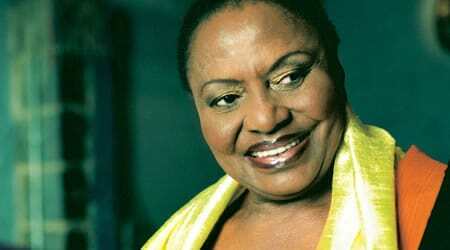 Makeba died of a heart attack on November 9, 2008, at the age of 76, after performing in Castel Volturno, Italy. 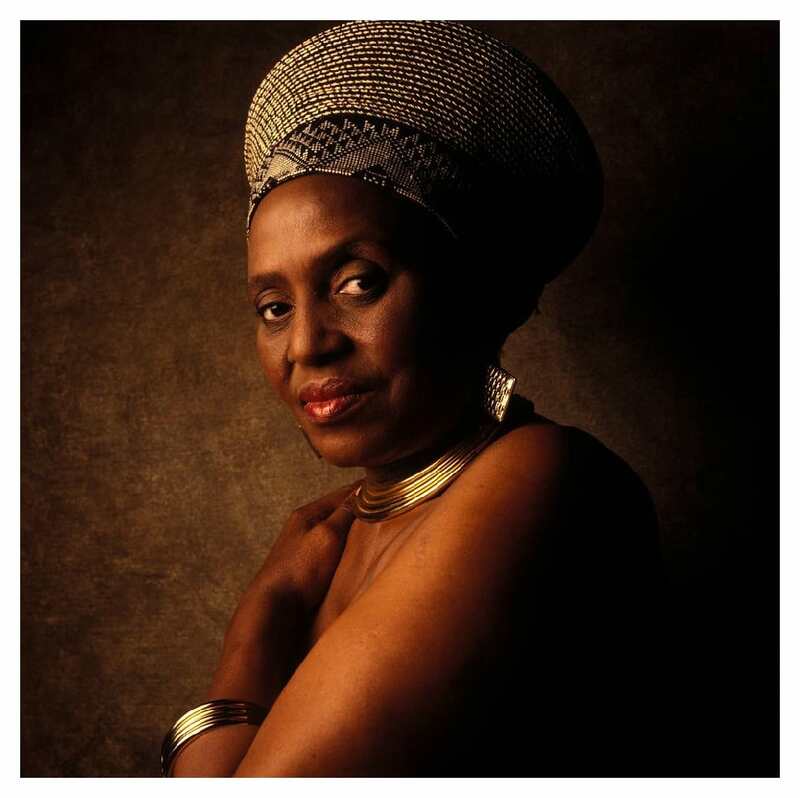 Makeba recorded 30 albums, 19 compilation albums, and countless collaborations with several musicians over the course of her long career.